After a night of drinking in Hiroshima, it was time for some food. I made a promise to myself this trip that I would eat more than my fair share of soupless tantanmen. 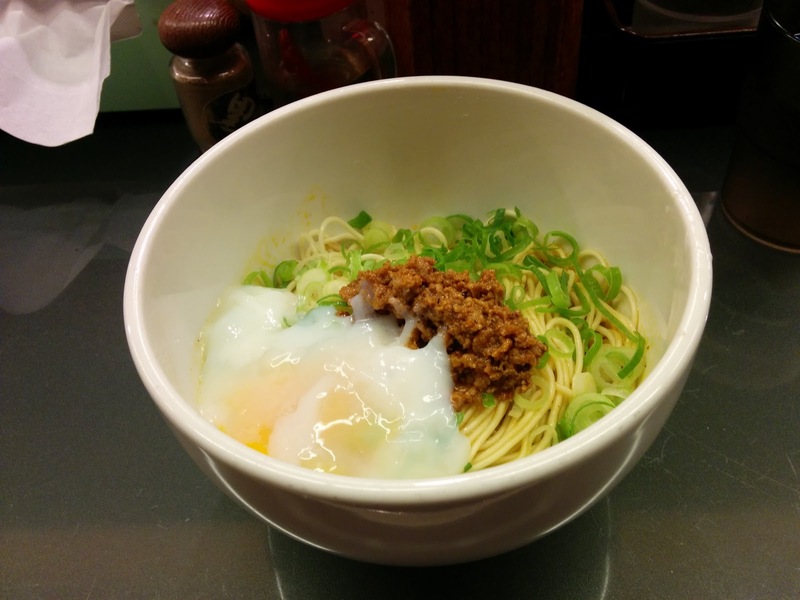 I checked my map and noticed that a shop called Suzurantei was still open, so I went in and got tantanmen with an egg. 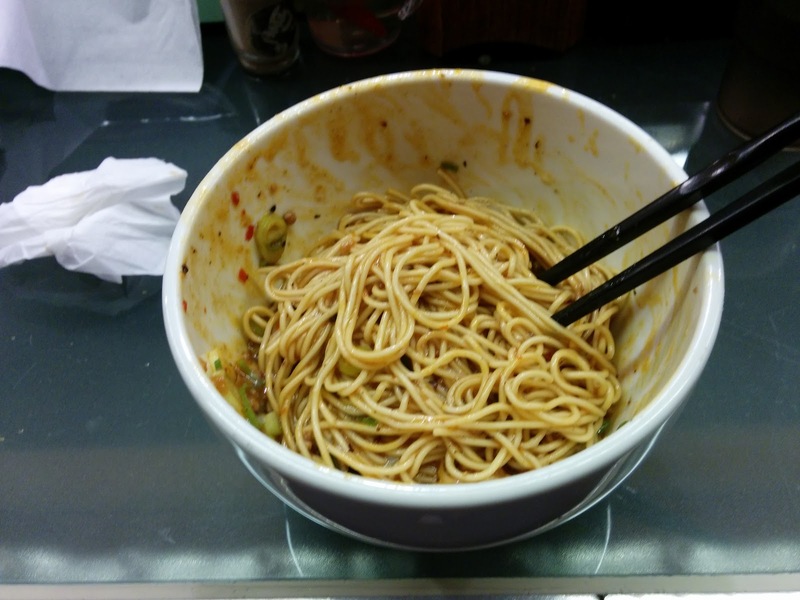 The noodles were extra thin, but still had a good chew to them. The spice this time was mostly pepper, but there was a bit of sansho mixed in for good measure. It was spicy in the right way, and there was a cinnamon aroma too. The whole mixture was smoothed out by the egg's glaze. 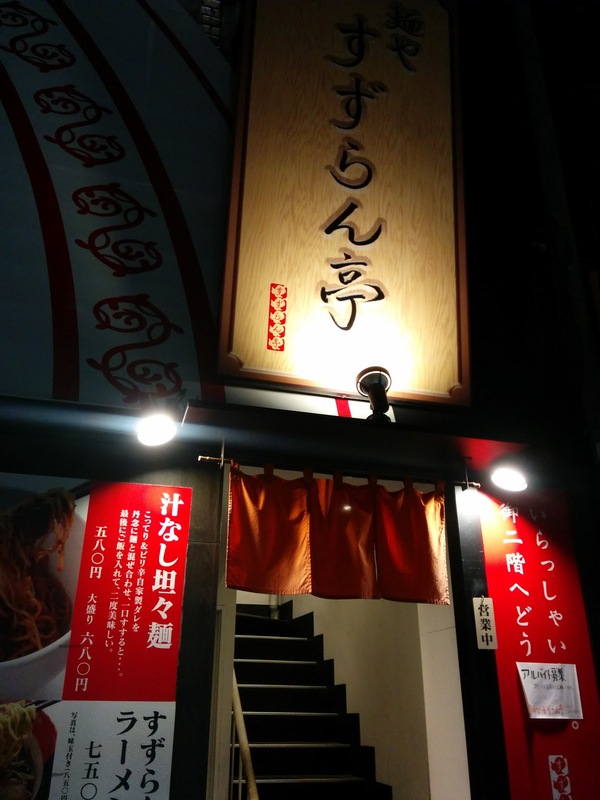 If you're out and about in Hiroshima, this place is a good place to stop before calling it.